If you’re researching homeschooling options or currently homeschooling, no doubt you’ve read about online homeschool programs. With instant feedback, engaging lessons, and self-pacing, online learning can be a great choice for many students. But, is it for everyone? And are all online programs made equal? Most importantly, how do you know your child will succeed in online homeschooling? 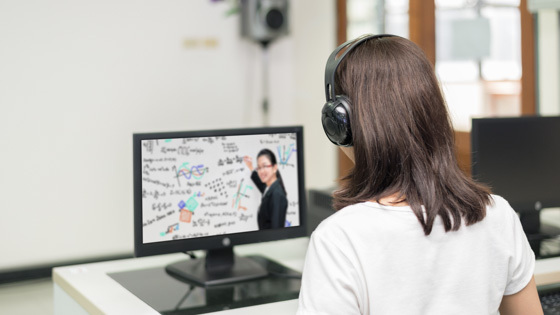 Online learning gives students a chance to explore their own interests while gaining knowledge at the same time. But, how do you choose the right online program for your homeschoooler? Download our free report 5 Tips for Successful Online Homeschooling using the form above! Ready to talk about finding the right online program? 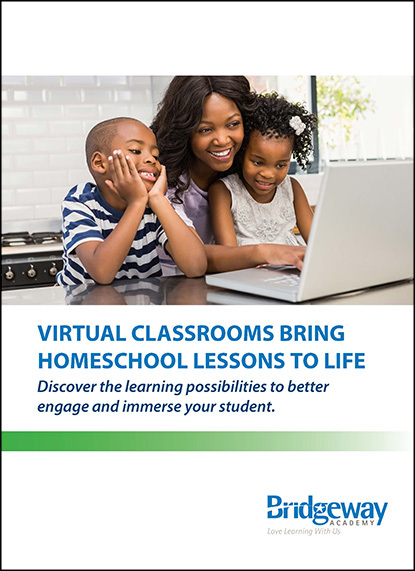 Call us today at 800-863-1474 or chat to discover how to get the most out of your homeschooling program.